Amid intensifying shareholder pressure on companies to be more transparent about their political spending, Goldman Sachs has moved to prevent its shareholders from voting to force executives to disclose their efforts to influence politicians, according to corporate documents reviewed by International Business Times. The banking behemoth, which has been boosted by taxpayer-financed bailouts and has landed former executives in key government jobs, asked federal regulators to bless its attempt to block the initiative in a letter sent to the Securities and Exchange Commission — an agency now chaired by a former outside attorney for Goldman Sachs whose spouse also worked at the bank. 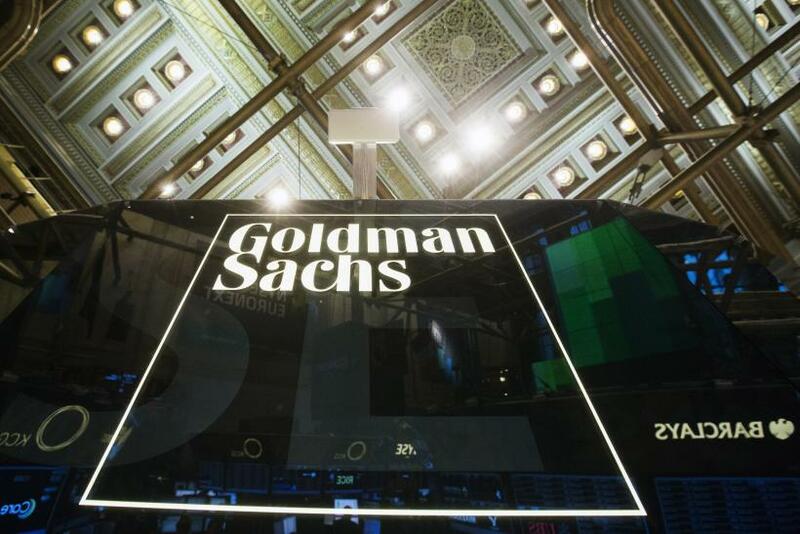 Goldman’s request to the SEC comes in response to shareholders’ proposed resolution to require the bank to release an annual report documenting the policies governing the company’s lobbying, and disclosing all payments made by the company for direct and indirect lobbying of public officials. Between 2010 and 2016, Goldman has spent more than $26 million on federal lobbying, on top of what it spent at the state level where “disclosure is uneven or absent,” wrote the Unitarian Universalist Association (UUA), which represents more than 1,000 religious organizations and has spearheaded the resolution. 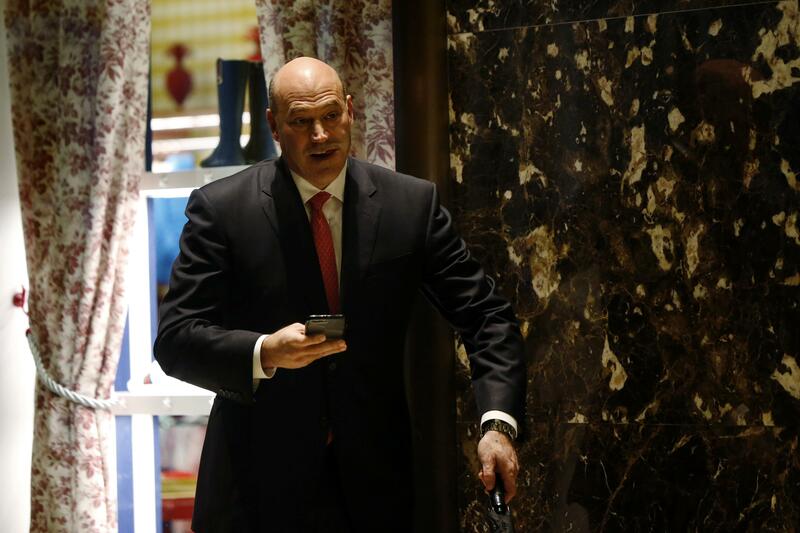 The group also said the bank does not comprehensively disclose its memberships in and payments to powerful lobbying groups -- even as at least one of those groups has lobbied the National Economic Council headed by former Goldman president Gary Cohn. On December 28, Goldman Managing Director Beverly O’Toole sent a letter to the SEC telling regulators that it planned to bar the resolution from appearing on its annual proxy statement -- a move that would prevent other Goldman shareholders from voting on the initiative. In asking the SEC to approve such a move, the bank argued that the company already discloses much of its lobbying. It also asserted that the initiative relates to lobbying expenditures that total less than 0.2 percent of the company’s annual revenues -- or less than $15 million. Citing an SEC rule governing what can and cannot be excluded from shareholder proxy statements, O’Toole concluded that “the small amount of expenditures, broadly defined, related to such (lobbying) activities underscores the lack of significance to the company when considered as compare to the standard” in the rule. Goldman currently has policies in place that limit campaign contributions to an employee-funded Political Action Committee (PAC), according to a 2017 report on corporate political disclosures from the Center for Political Accountability and the Wharton School of Business. The report’s authors also note that Goldman prohibited trade associations and 501(c)(4) nonprofits from using the company’s payments on election spending. These rules, however, cover contributions to candidates and committees, not money spent on lobbying. The resolution comes at a time when publicly traded Fortune 500 companies are under intensifying pressure to better disclose all of their political spending. More than 50 Fortune 250 companies have voted on shareholder resolutions regarding the disclosure of lobbying or political spending in 2017, although none have passed, according to Proxy Monitor, a group that tracks shareholder resolution votes. The SEC has also faced pressure to use its authority to require executives to tell shareholders about company spending on politics -- but the agency has argued that Congress has prevented it from acting. The agency is currently lead by Jay Clayton, a Trump appointee who was previously a partner at Sullivan & Cromwell, which the New York Times said was Goldman Sachs' "go-to law firm for more than a century." Earlier this year Republicans on Capitol Hill moved to make it more difficult for shareholders to file resolutions. A provision in the House’s wide-ranging Financial CHOICE Act, would change the eligibility requirements who could bring a shareholder resolutions to a vote. Under current law, a shareholder needs to control 1 percent of the company or own $2,000 worth of publicly traded stock to submit a resolution. But under the CHOICE Act, the $2,000 threshold would be eliminated, leaving just the 1 percent requirement. Under those proposed rules, Goldman Sachs shareholders would need to own nearly a billion dollars of the company to be eligible to bring a shareholder resolution. The legislation, which also would undue many of the regulations put in place by the 2010 Dodd-Frank legislative package, passed the House in June, but has not been voted on by the Senate.